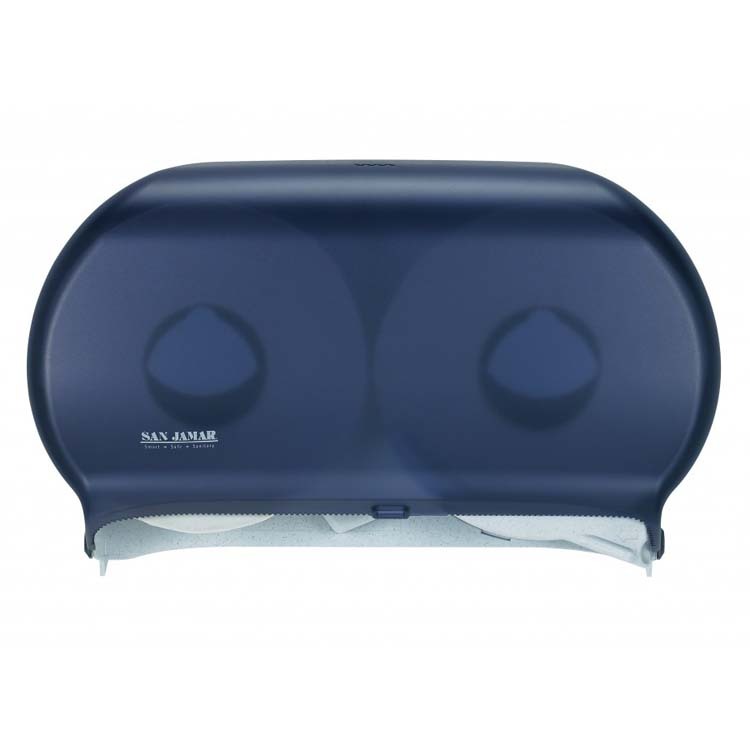 The industry leading Twin is one of San Jamar's more versatile jumbo bath tissue dispensers due to its slim and compact size, making it a perfect fit in any washroom. 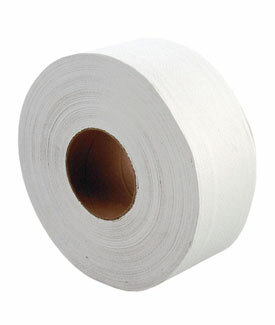 The slider prevents access to the spare roll until the first roll is completely empty; no need for maintenance resetting. 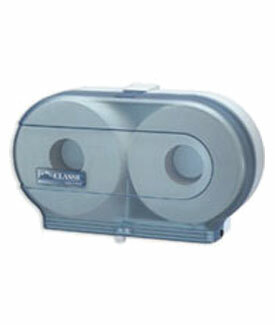 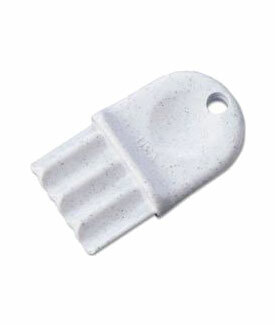 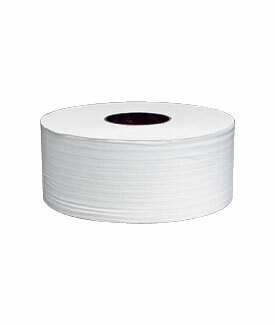 Universal and dispenses any brand or quality of jumbo bath tissue.